To provide Irish patients with medicinal cannabis products in accordance with Irish government guidelines and established Canadian and European Union standards. Support Irish government and departments to generate significant employment and tax revenue opportunities through eventual cannabis production and export. Arbutus Health Group is an Irish company seeking to provide high-quality, medicinal cannabis products to Irish people through licensed import from Canada and eventually through legal production in Ireland. Our immediate goal is to afford Irish patients the opportunity to access reliable, affordable and high-quality medicines. We diligently screen and carefully select our manufacturers to ensure that the highest production standards are upheld. These standardized products are available for immediate export and meet the recommendations set out by the Health Products Regulatory Authority (HPRA). Our wider range of products are currently administered to Canadian patients living with serious health challenges such as cancer, HIV/AIDS, arthritis and fibromyalgia. Our medicines are also prescribed to patients needing chronic pain management and palliative care. The Arbutus team consists of medical, research, agricultural and compliance professionals that work closely with Canadian producers who are fully licensed under Health Canada’s Access to Cannabis for Medical Purposes Regulations (ACMPR) program. We have experience working on an international platform and are proficient in quality assurance and compliance. Our strategic partnerships with licensed producers, medical professionals and research teams along with our patient centred focus is what sets us apart from others in this fast growing industry. We have strong connections within the Irish community and hope to support Irish patients, government departments and medical professionals by leveraging our invaluable Canadian and international expertise. To establish a reliable and safe supply of imported medicines, we intend to perform routine and rigorous inspections on producers to ensure that both ACMPR and European Union standards are met, including Goods Manufacturing Processes (GMP), Good Agricultural Practices (GAP) and Goods Documentations Processes (GDP). We can offer government departments with expertise in developing a successful licensing and registration system in Ireland. We wish to use our expertise to immediately help Irish patients. It is also our sincere hope that Ireland may seize her opportunity to benefit from this burgeoning €115.7 billion European industry, which has the potential to create over 30,000 Irish jobs and generate over €800 million in annual tax revenue by 2028. Ireland can learn from International experience. There is no need for Irish patients, government departments or medical practitioners to thread through uncharted waters. Our experienced compliance team has thorough understanding of already established markets, and the experience to know what works, ensuring proposed products uphold Canadian quality standards as well as those set out by the EU. We have carefully partnered with only the top performing licensed producers in Canada. We are here to provide an extra layer of quality assurance and security, allowing Irish patients to have access to the safest, purest product possible. Important lessons can be learned from Canada’s experience in this field. Canadian knowledge is invaluable for advancing the global dialogue on innovative strategies for cannabis. Canadian expertise can help shape Ireland’s evolving cannabis policy in order to meet the needs of Irish patients. Canada has paved the way for Ireland to create capacity in many areas relating to the supply of medicinal cannabis for Irish patients. 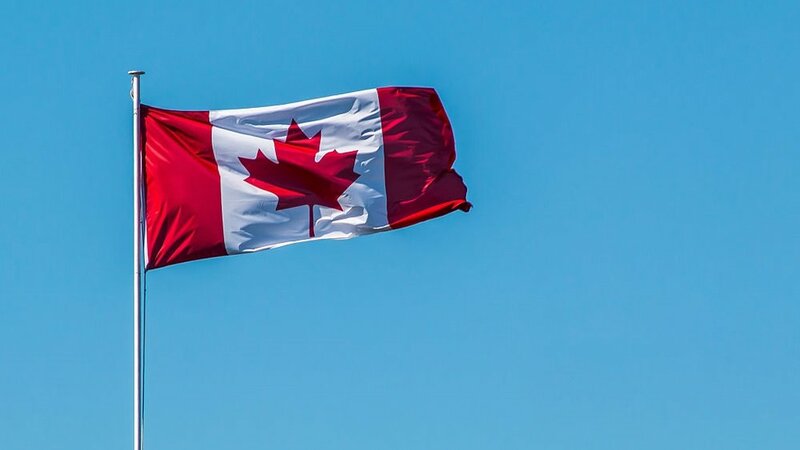 Canada has already had the discussions at federal and provincial level, invested in research and surveillance, laboratory testing and set out standards for the production and sale of products.